Woollyhugs > Latest.. > Ongoing Projects > Christmas Hug Project. June to October each year. 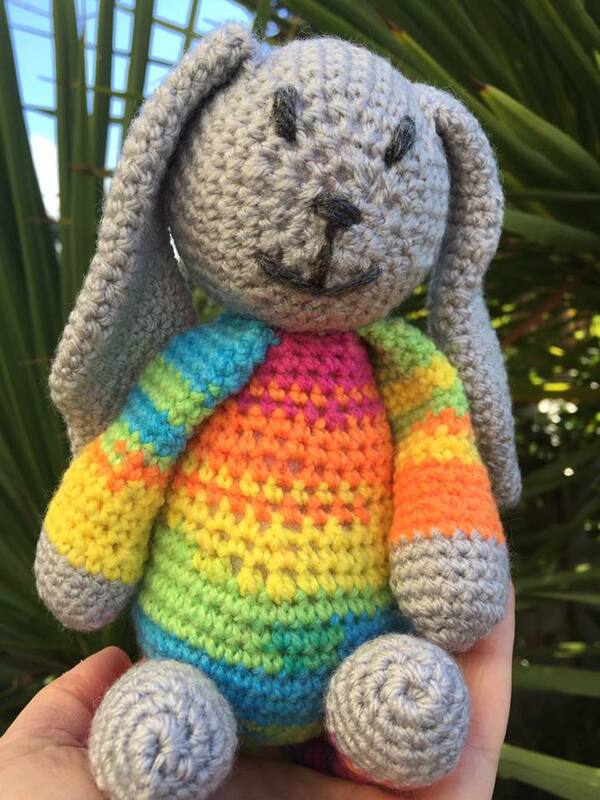 This is a beautiful new project making cuddly friends to give to Chernobyl children in Belarus. It is run through a charity called Friends of Chernobyl Children who as well as bringing children over, work with families in remote areas in Belarus experiencing extreme poverty in very challenging conditions.